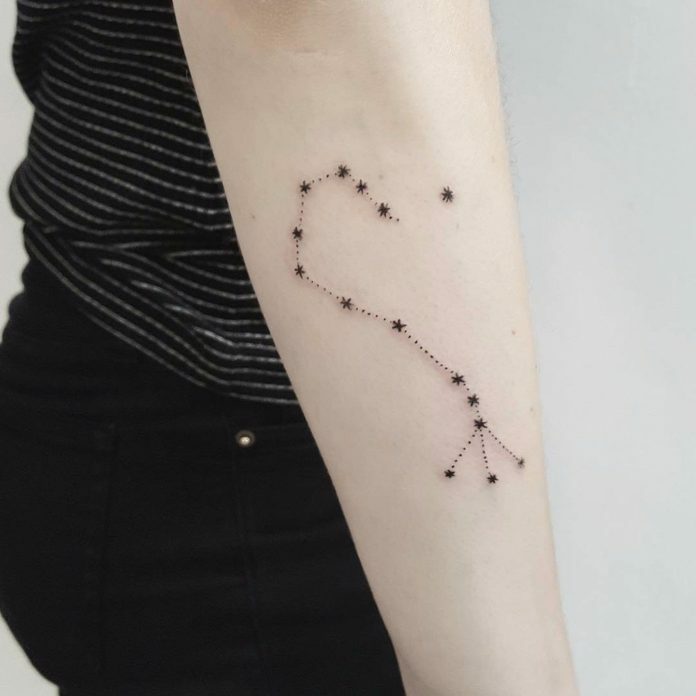 If there’s one thing that is so awesome from what the ancient civilization thought us about the heavens, it would probably be the constellations. 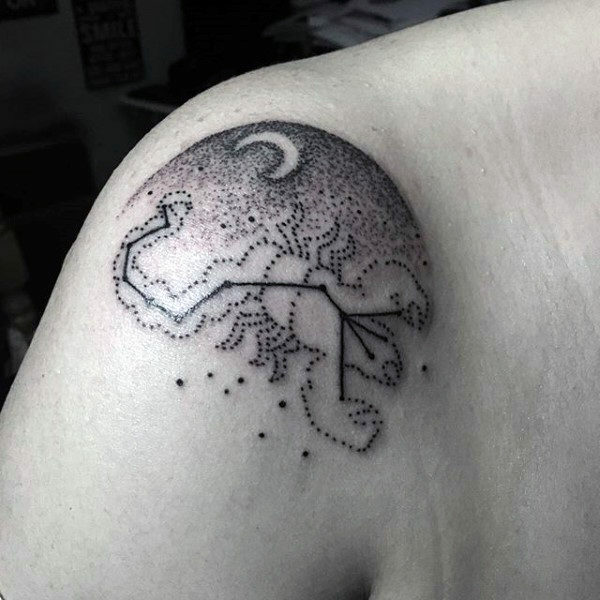 With the billions of stars twinkling on the skies every night, it would take a crazy mind to connect random stars and form it into an animal or a likeness of a mythical being. 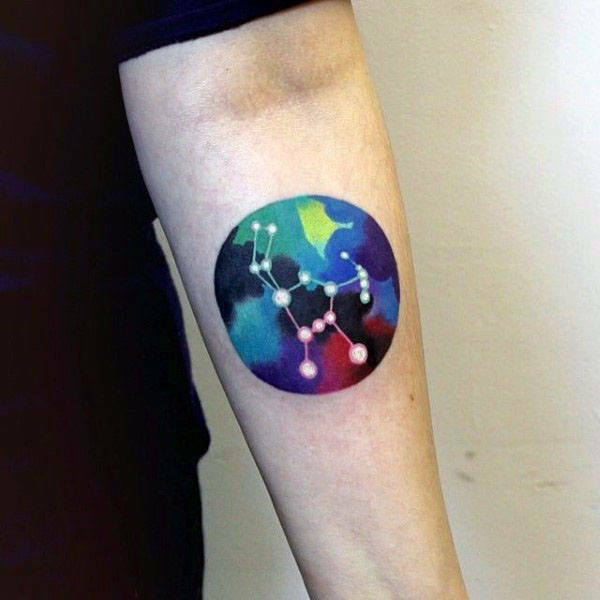 As crazy and ambiguous as it sounds, the present society still recognizes these patterns and accepted it as part of human knowledge. 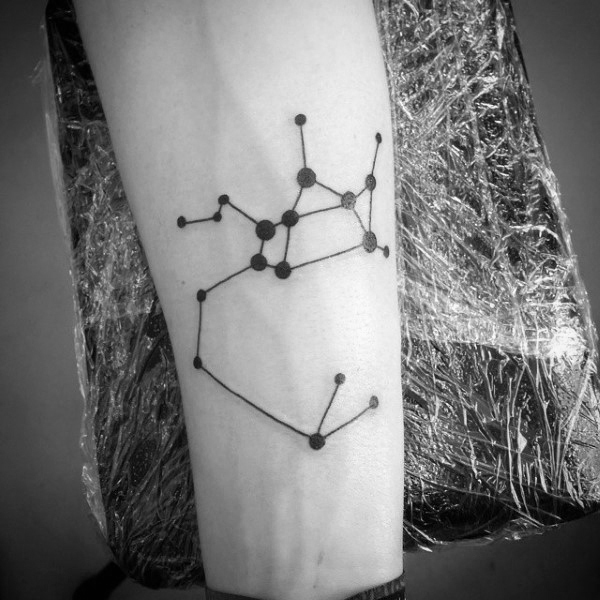 The popularity of constellations has produced contemporary products and science that are equally as famous. 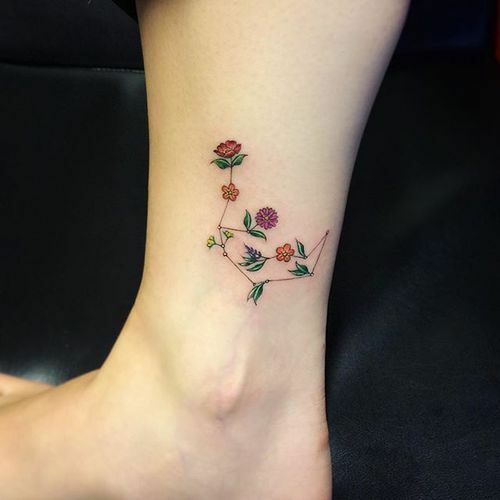 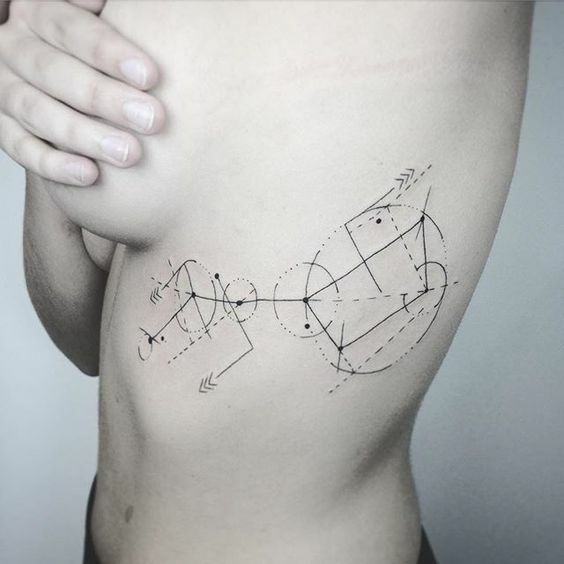 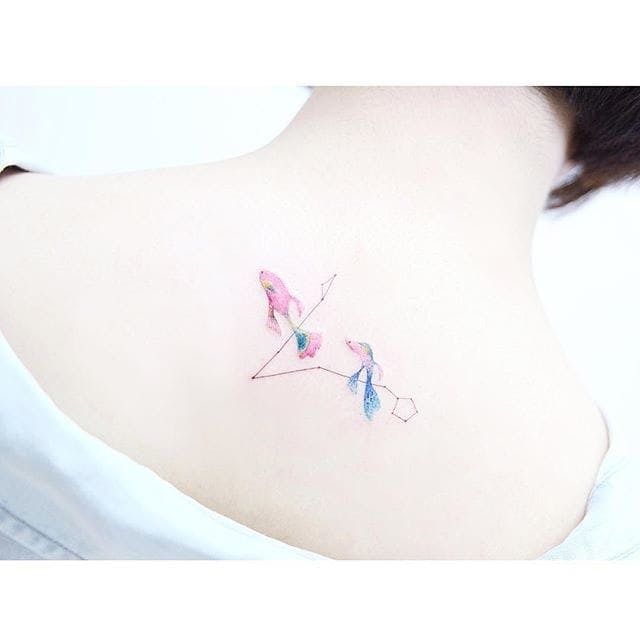 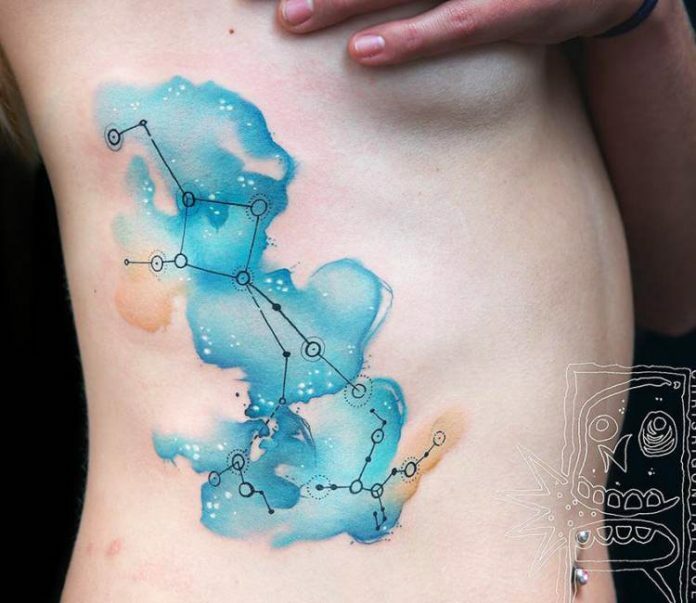 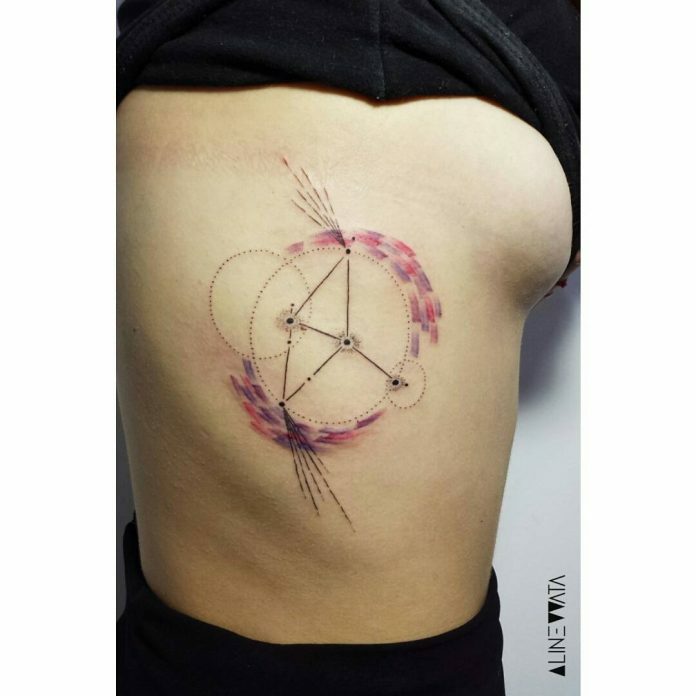 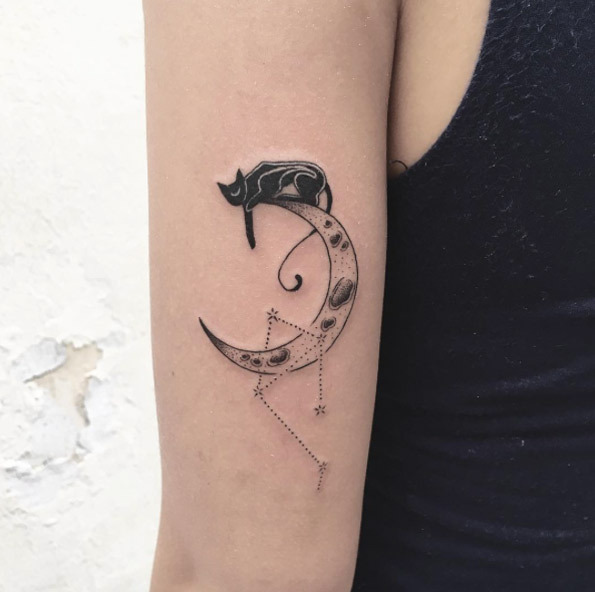 Tattoo masters also consider constellations as good design material to their masterpieces which a lot of people dig in. 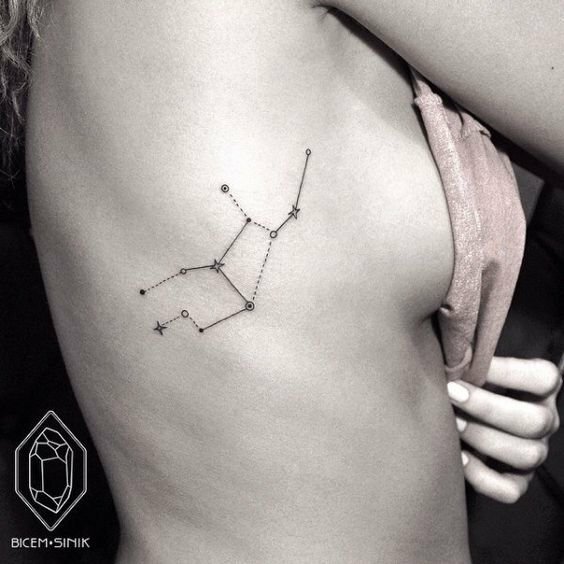 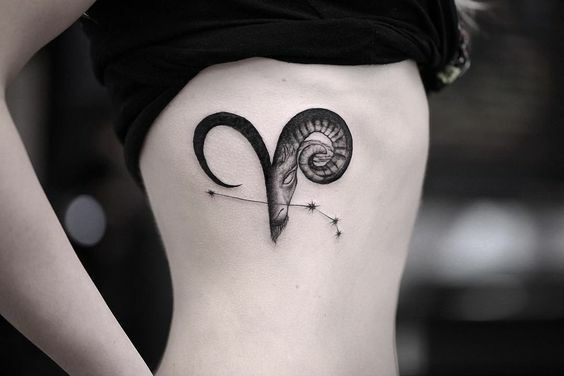 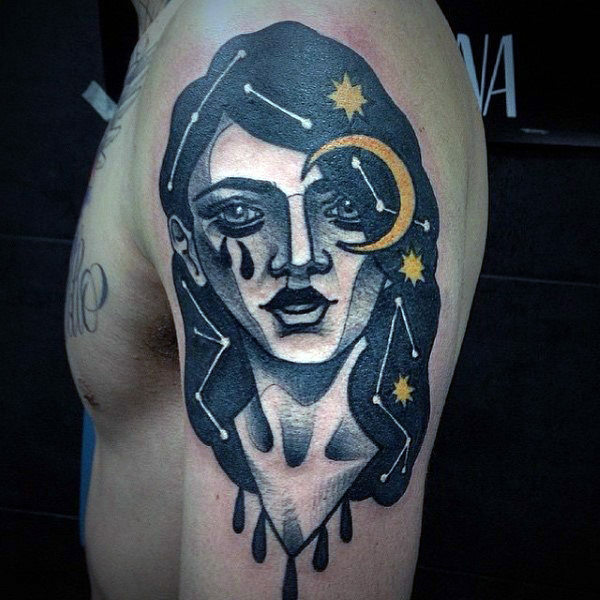 Some of the most popular constellations inked on skin are the Orion’s belt, the big dipper, and the zodiacs Leo, Scorpio, and Aquarius. 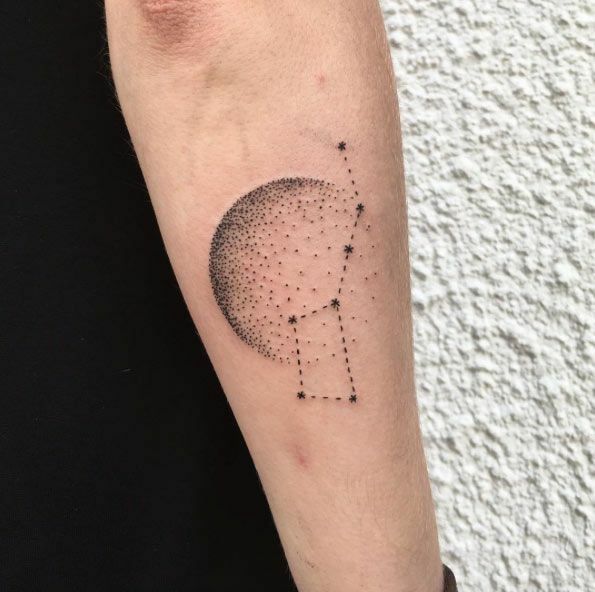 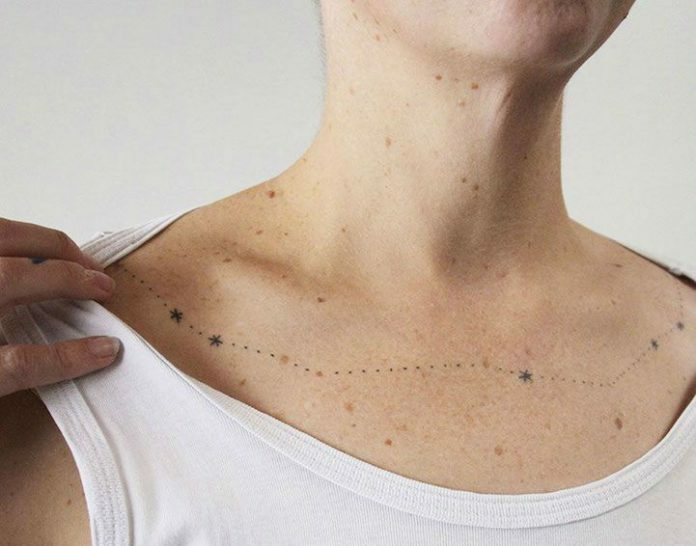 Some constellation tattoos add a little bit of mystery as the tattoos only contain dots, allowing the viewers to guess what they are. 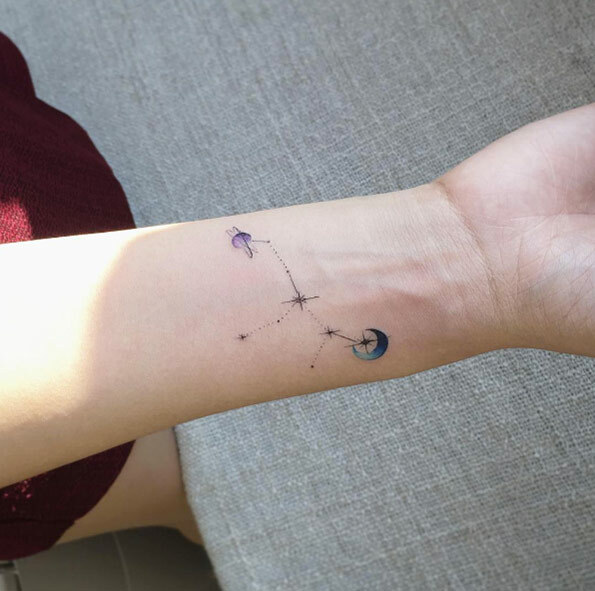 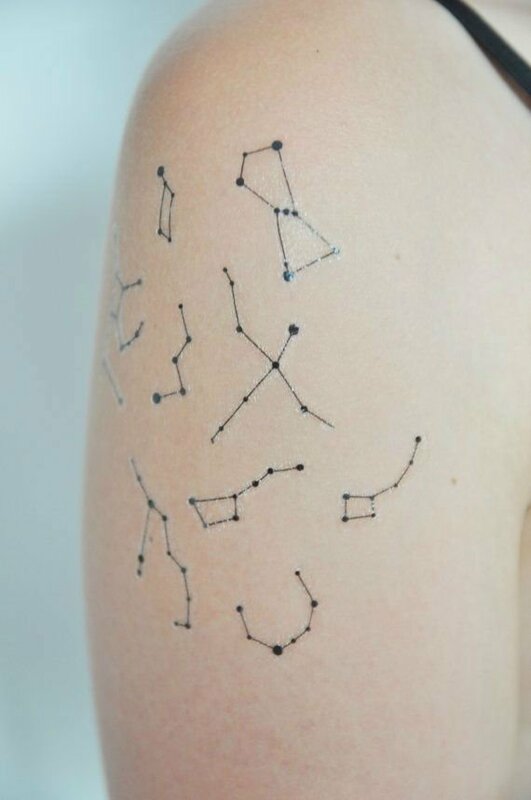 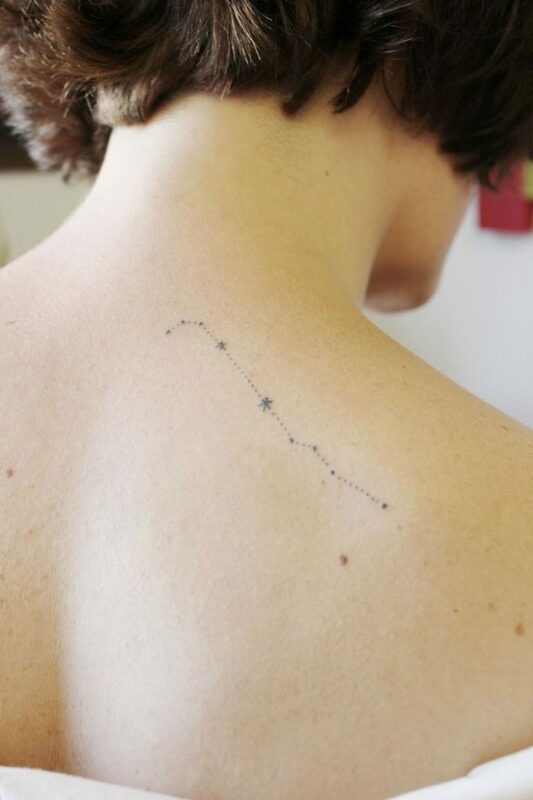 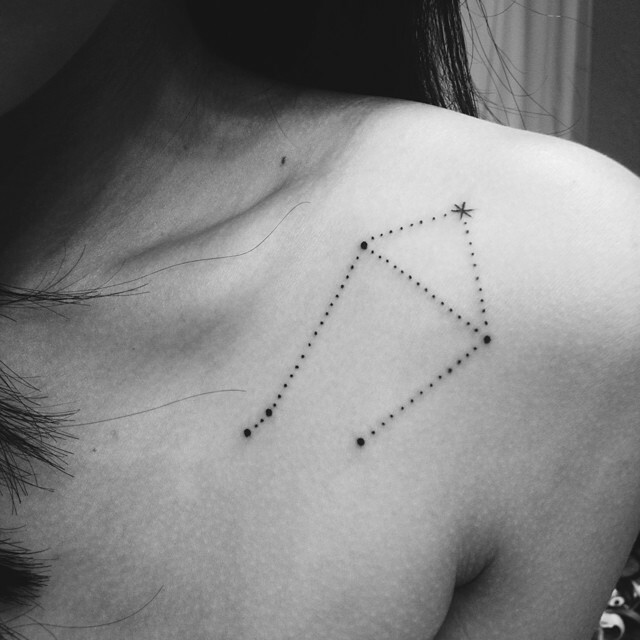 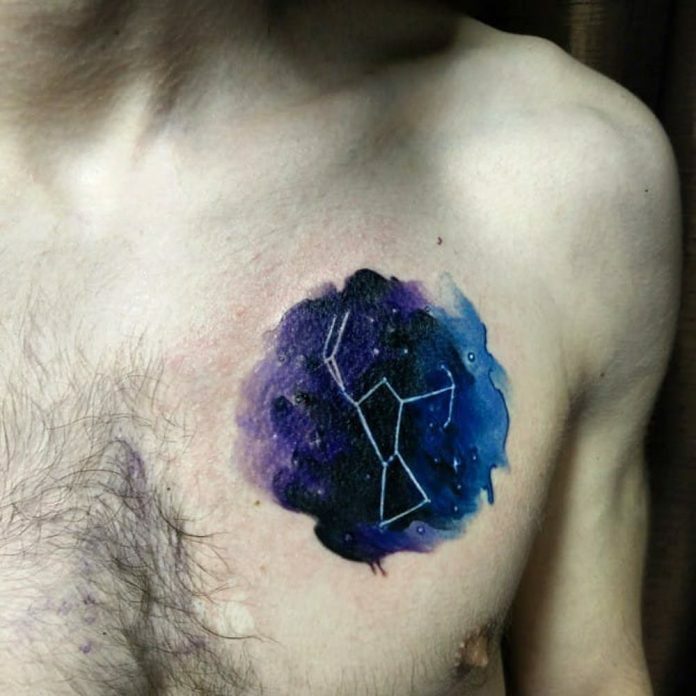 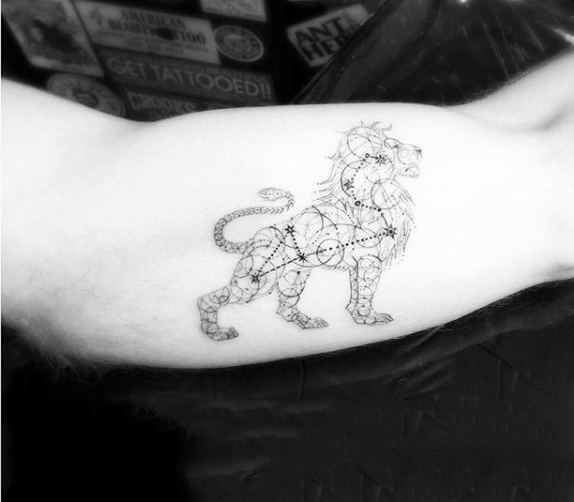 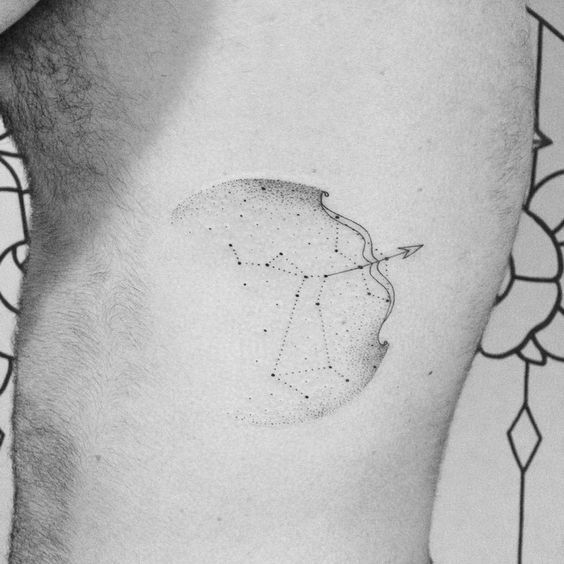 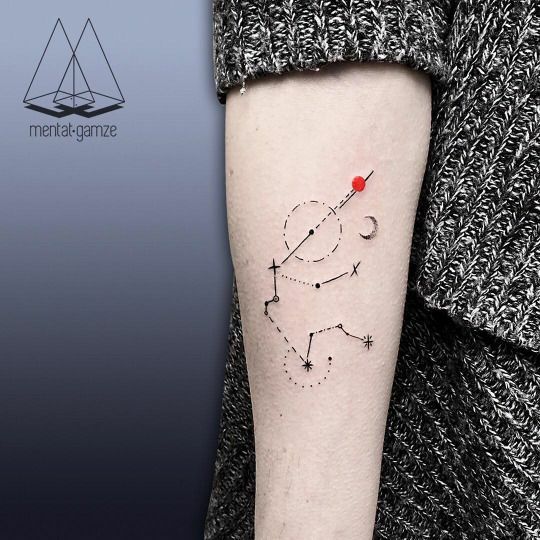 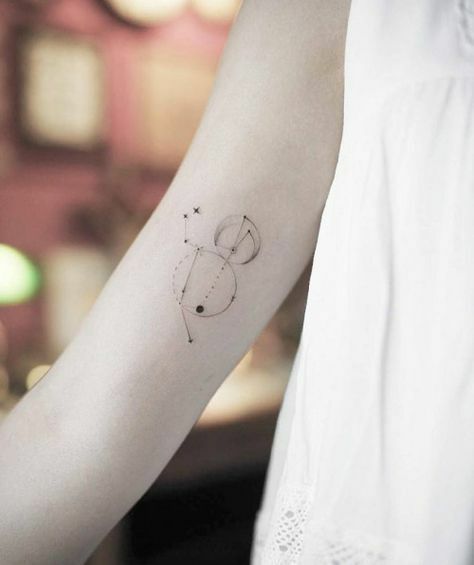 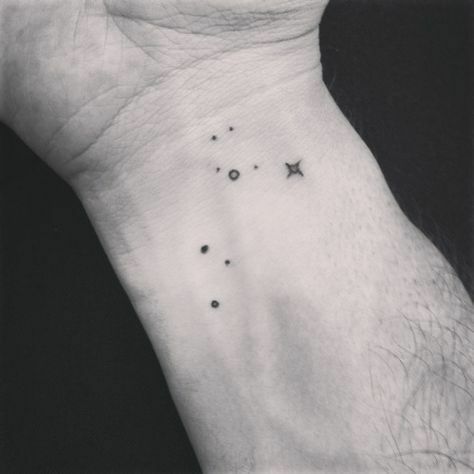 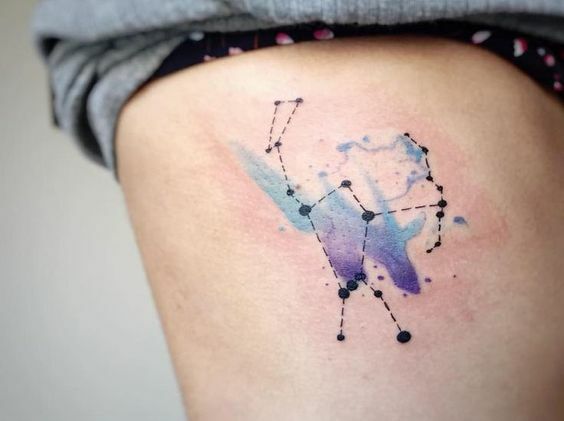 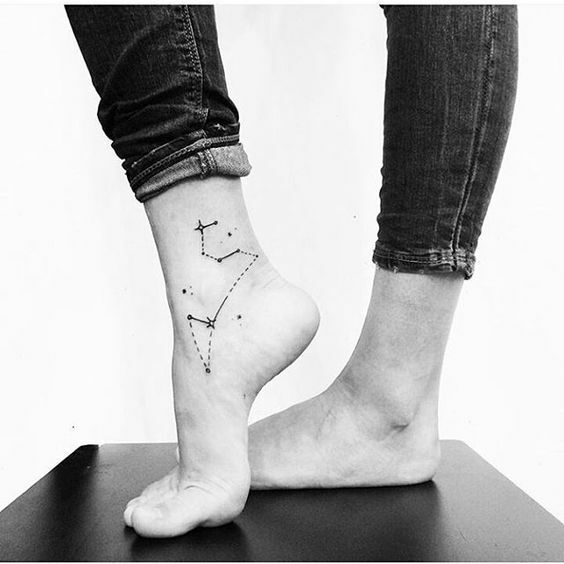 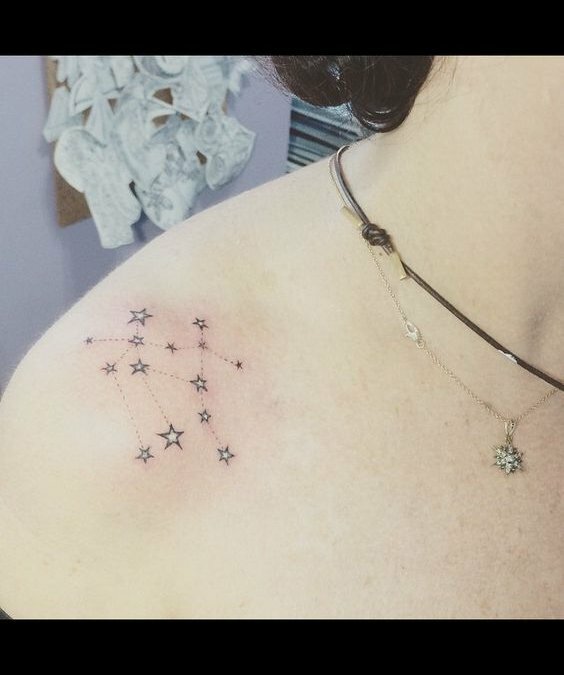 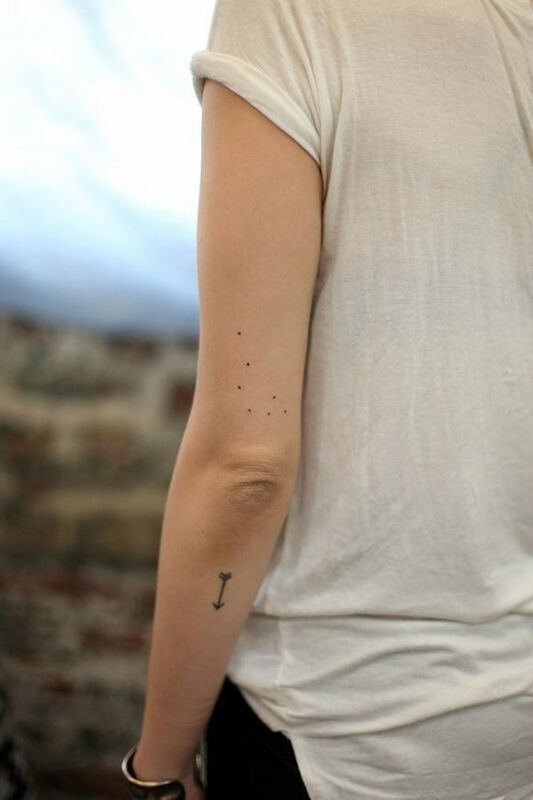 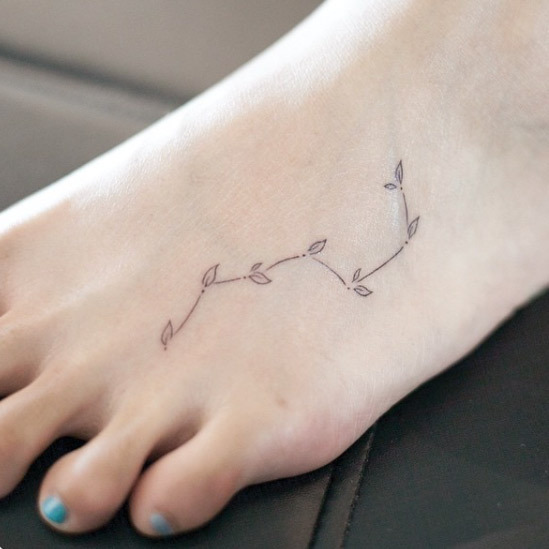 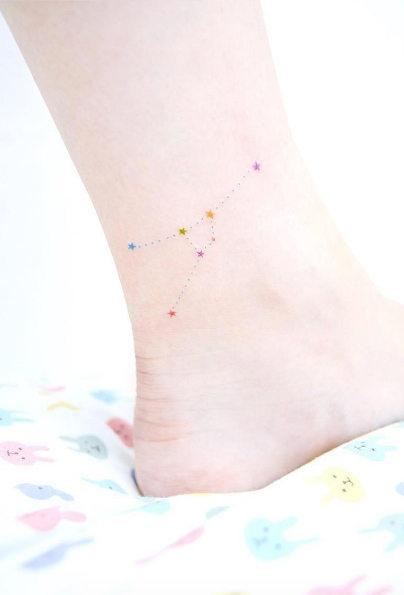 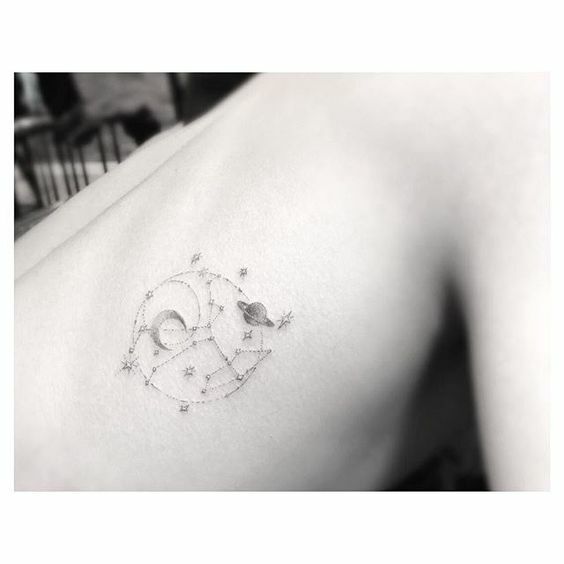 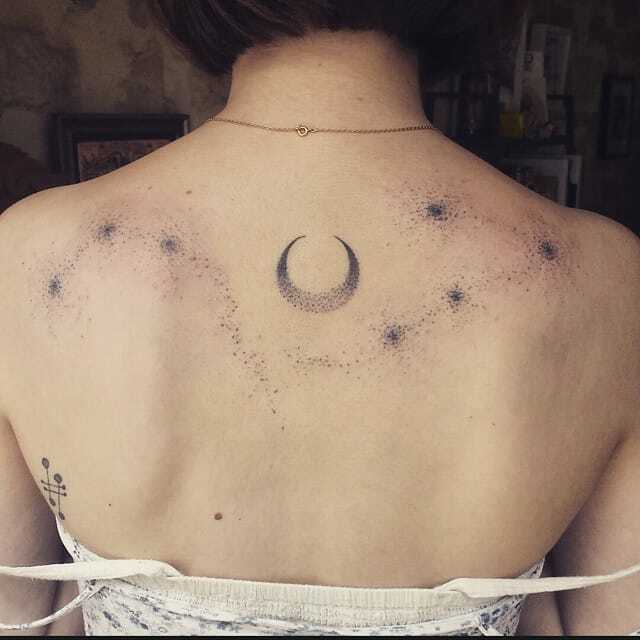 At least 35 of the coolest constellation tattoos are in line for today’s post. 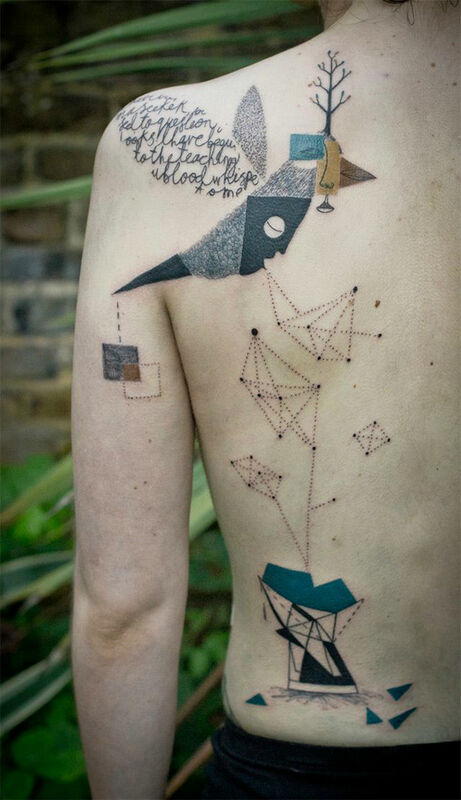 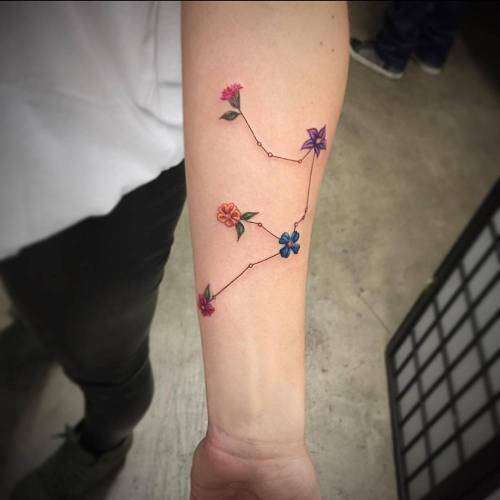 Check out each of the featured tat and enjoy.